Good carpets not only enhance your room but they also provide a true softness underfoot. At Floormaster we have been carpet specialists for over 30 years and can supply an extensive range of new carpet brands to suit everybody. Whatever room, staircase or area you need carpeting we are sure we can help. From Westex premium wools to Abingdon Stain Free carpets for life, we have something that will suit you and your home. 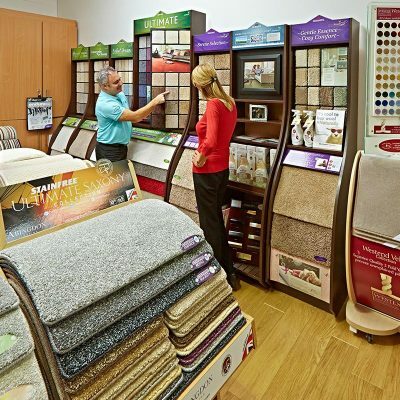 We like to think of ourselves as the complete carpet shop in Barnsley for every budget and taste. 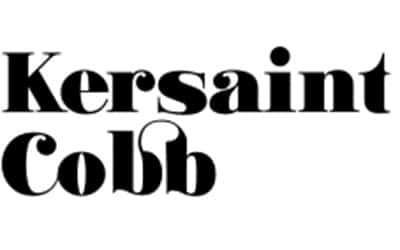 So, we are confident that you’ll love our friendly team and find something to suit. 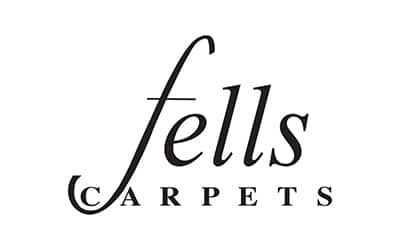 To see our full range of carpets visit our carpet showroom in Barnsley. Or why not arrange a no-obligation home visit at your convenience and let our mobile showroom come to you. We can visit you anywhere across South Yorkshire and West Yorkshire including; Barnsley, Wakefield, Huddersfield, Holmfirth, Rotherham and Penistone. 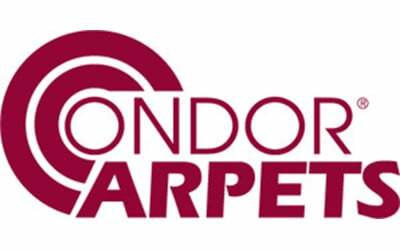 Should you require carpet installation, we can arrange for our experienced and professional carpet fitters to install your new carpets generally within 24 hours. Because we believe in going that extra mile, you can be confident that all of our carpet fitters will provide top-notch service. So, they will move furniture, carefully uplift and dispose of your old flooring and they will even plane any doors if they’re proving to be a little sticky. Furthermore, safety and finish are always important, so we pay close attention to any fastenings and carpet bars. We also supply Stairrods, and premier carpet trims to dress your carpets to perfection. Now that’s what we call service!